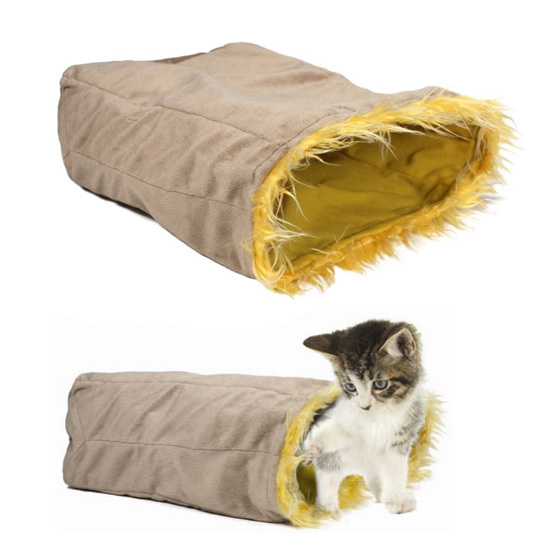 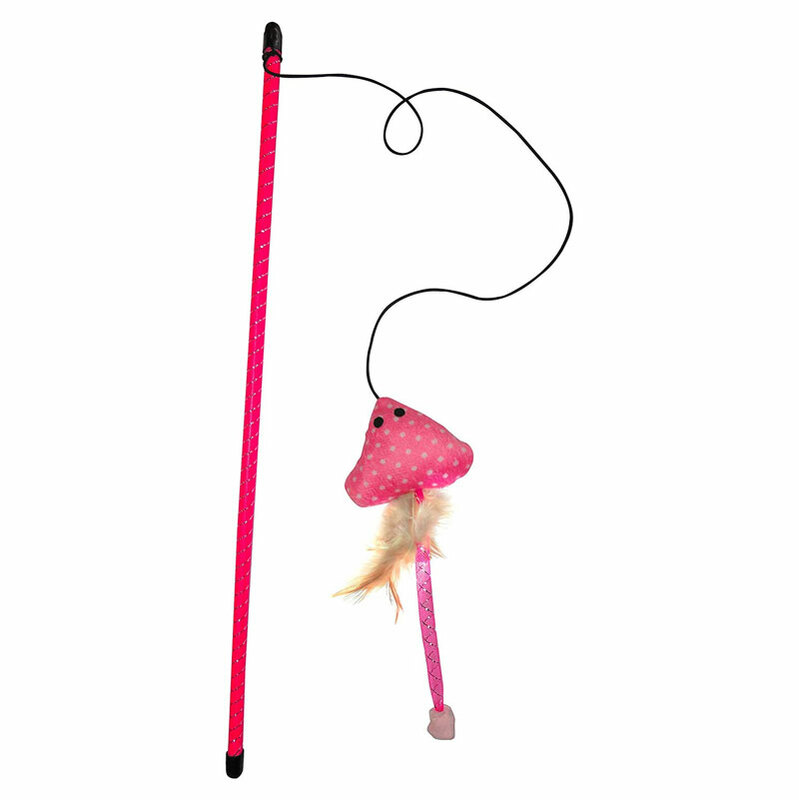 The Billy Cat Interactive Cat Wand is a great gift to entertain your cat for hours. 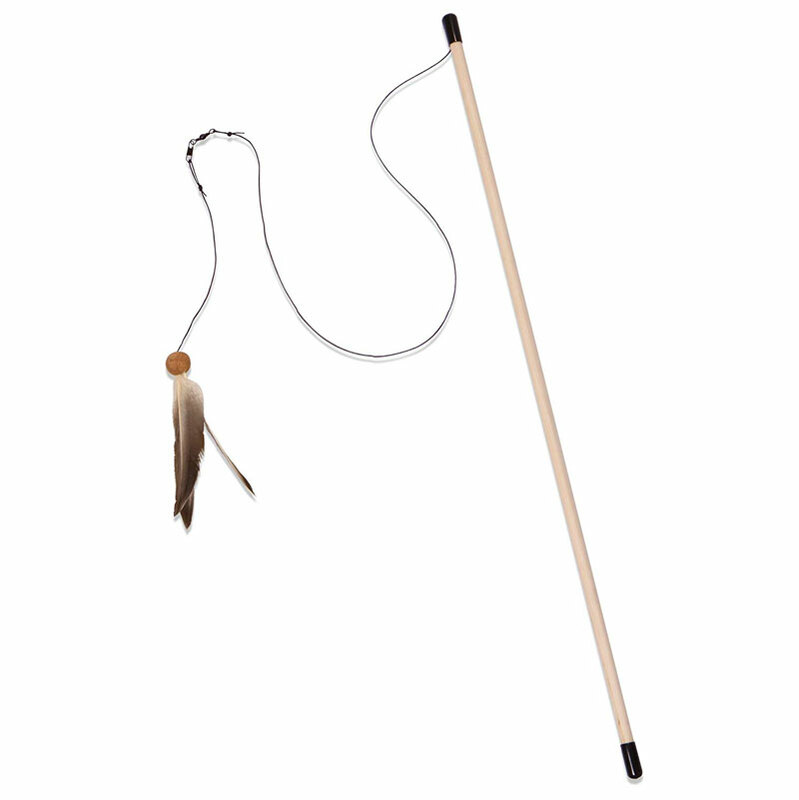 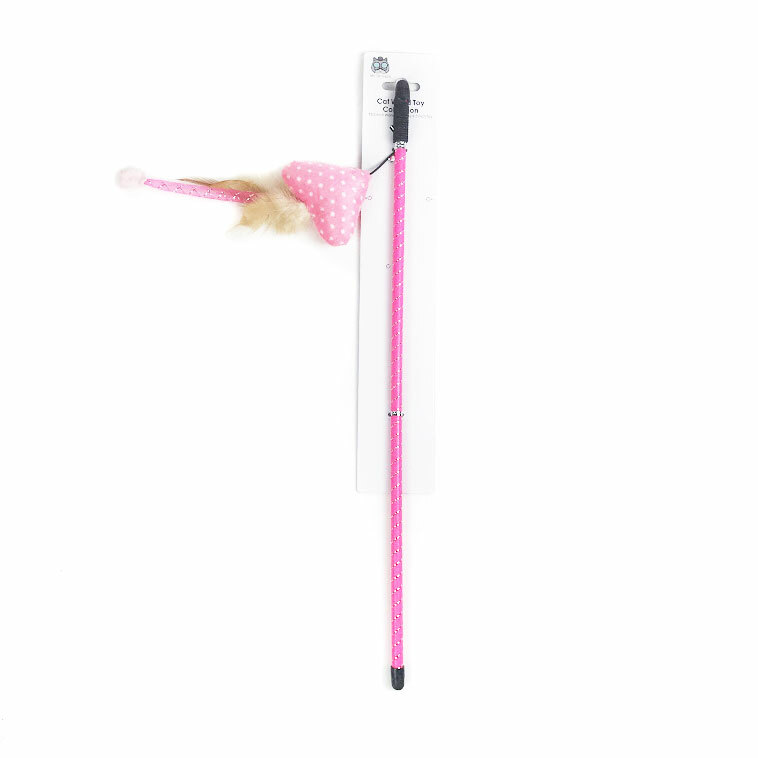 Your cat will get plenty of exercise and entertainment chasing this wand around your home or where ever you wave it. 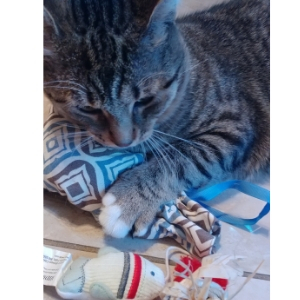 Cats love the texture of the mouse because it feels great on their teeth and claws. 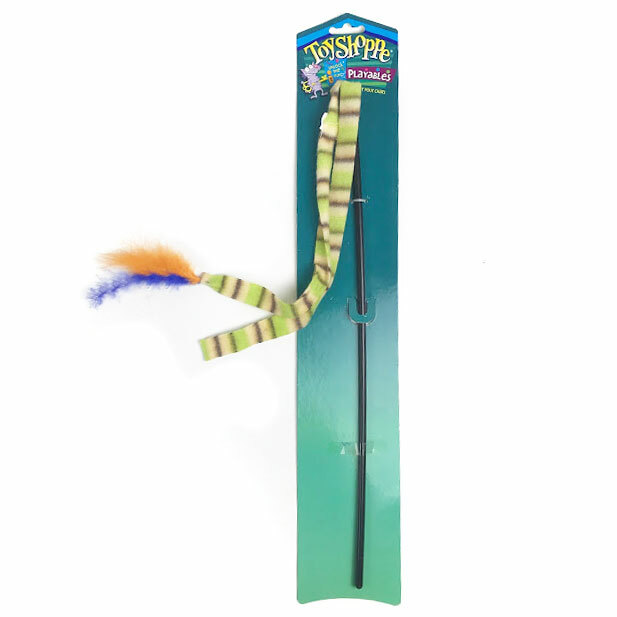 You can build a bond with your cat by using the wand to play with and entertain them. 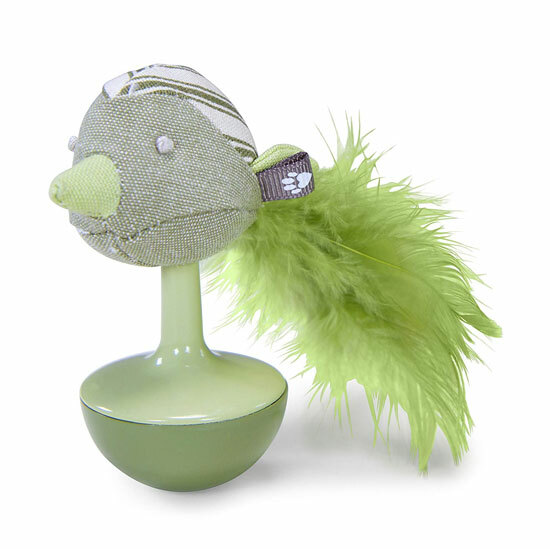 As an independent manufacturer, we are dedicated to improving the lifestyle of the modern pet owner and pet by creating items that are design driven and quality focused for both end consumers. 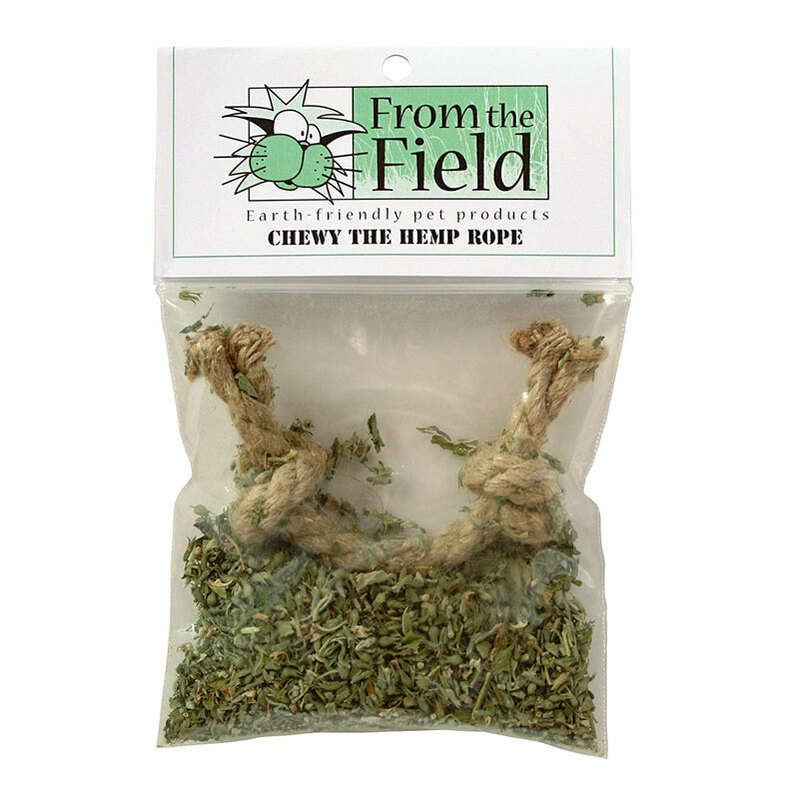 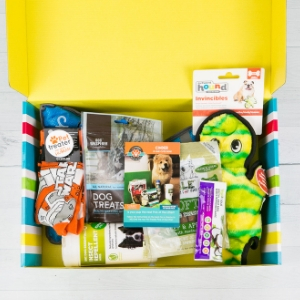 Let Adog.co be your source for independent pet supply brands that offer high quality with a unique selection. 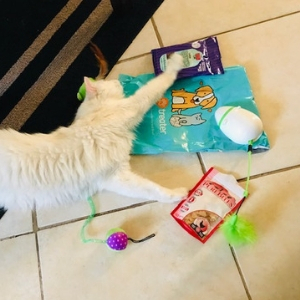 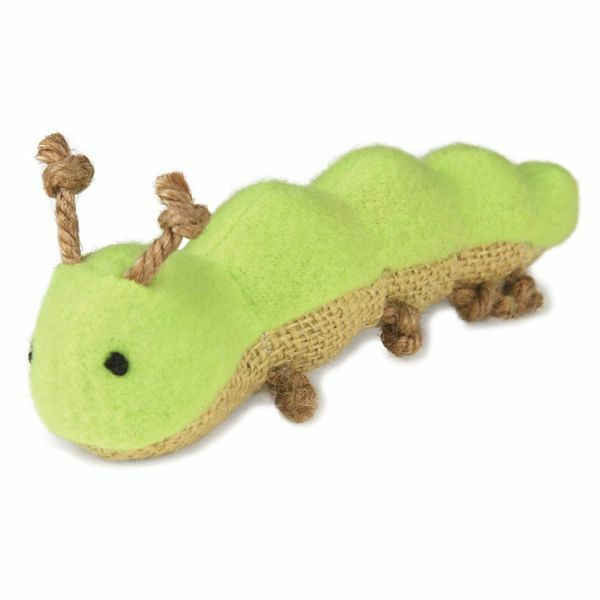 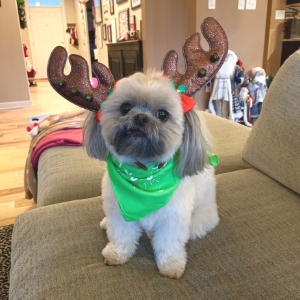 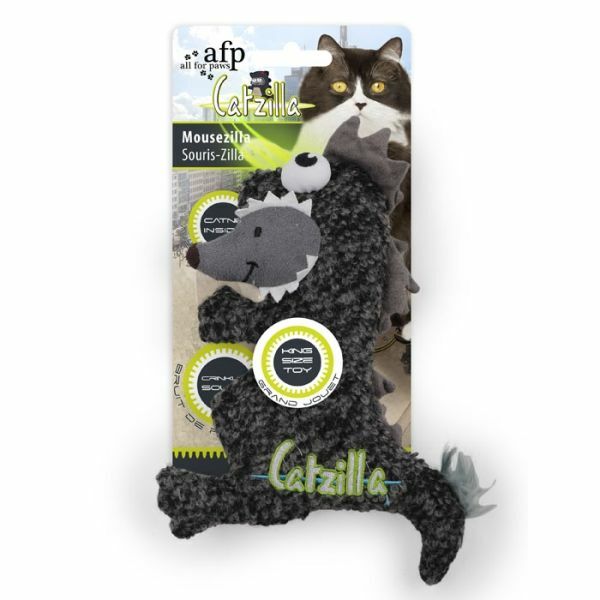 We offer some of the most interesting, fun, and affordable pet accessories online, from leashes, bedding and food bowls to toys, grooming supplies, and more! 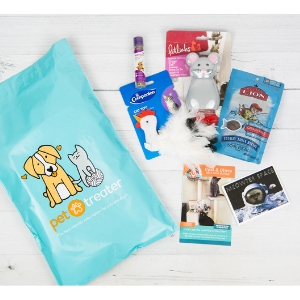 We have everything you need to keep your pet safe, healthy, clean, comfortable, and happy! 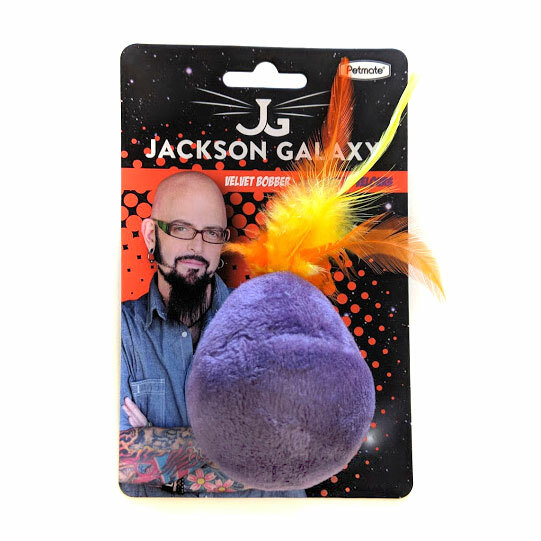 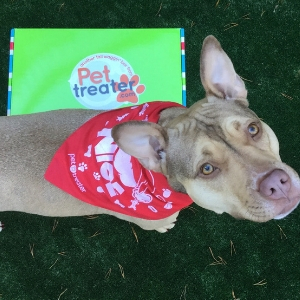 Petmate Jackson Galaxy Velvet Bobber - SHIPS FREE! 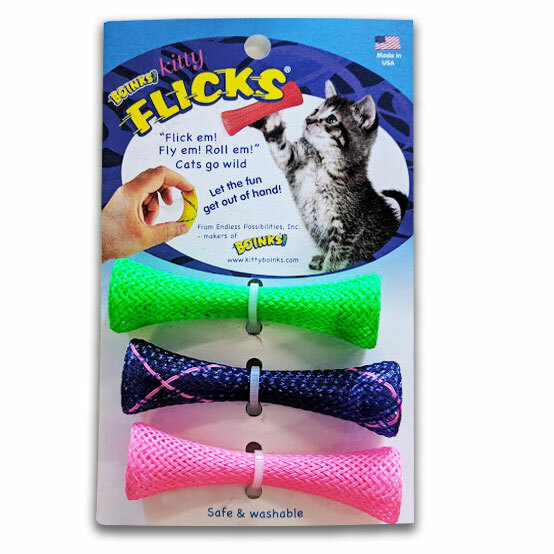 Kitty Flicks Flexible 'Flickable' Cat Toys - SHIPS FREE!